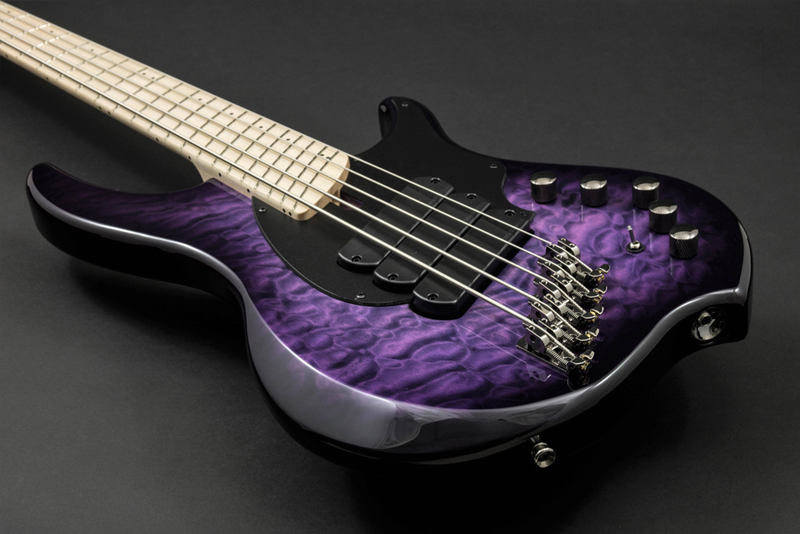 PLEASE NOTE: While the Combustion models are manufactured in China to our exacting specs, when they arrive here in Canada each bass goes through a rigorous two hour quality check including all the electronics, fret leveling and final setup. 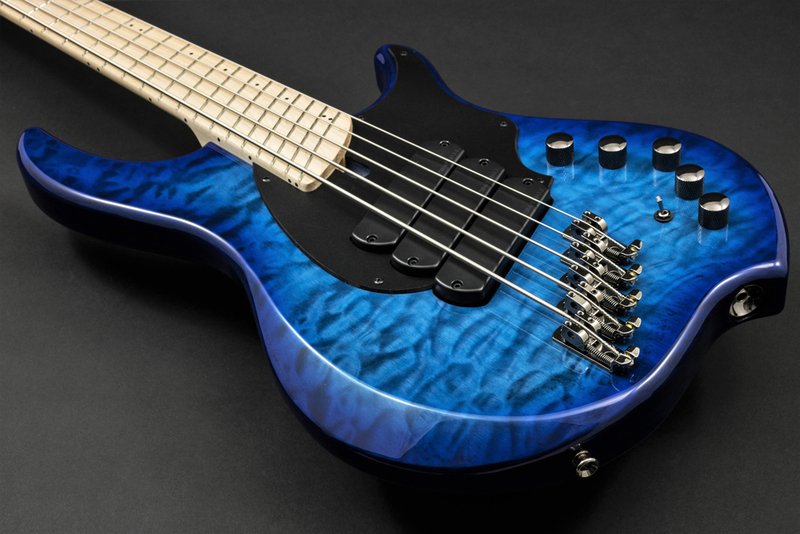 These basses don't leave our Canadian shop till they are up to our high standards. 2-3 pc Swamp Ash body, Matte Black pickguard. 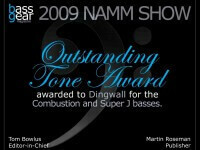 Smoked Chrome Hipshot/Dingwall hardware. The average weight of the Combustion is a low 8.75 lbs. The Gloss Combustion finishes are a polyester base topped with polyurethane color and top coats. This industry standard finish is long-wearing and beautiful for years of service life. 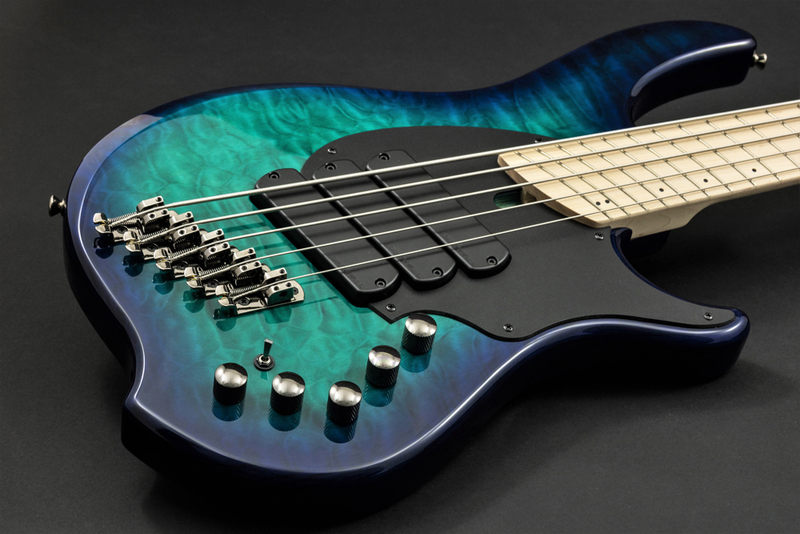 The Combustion bass features a single radius (240 mm) fingerboard. This makes for a very comfortable playing experience. The Combustion now features Chrome knurled dome style knobs with a set-screw.